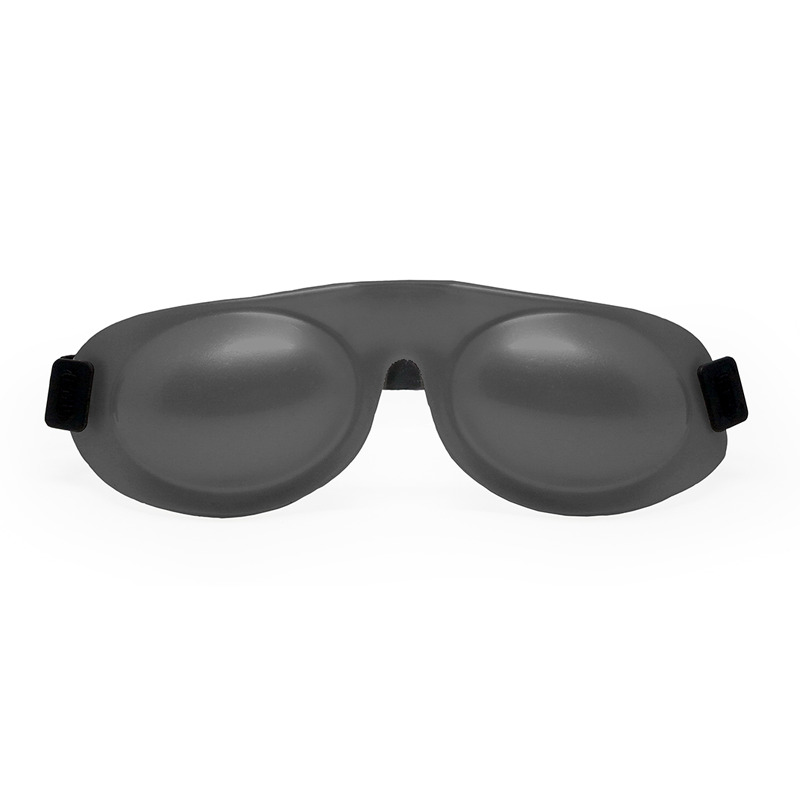 The new Eyeseals with Secure Sleep Strap from eyeeco is a revolutionary product that offers relief from dry eyes for the millions of people who have sleep apnea and use a CPAP at night. 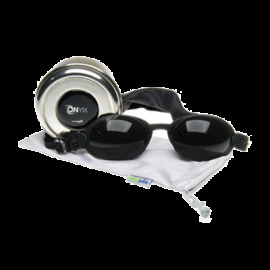 Many individuals find that, despite attempts to ensure a proper fit of the CPAP mask, air from the mask leaks and causes eye dryness and discomfort. 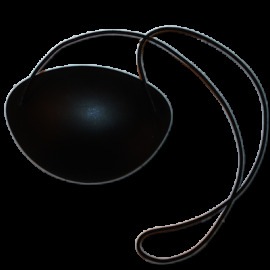 Eyeseals can help alleviate the problems associated with leaking masks. 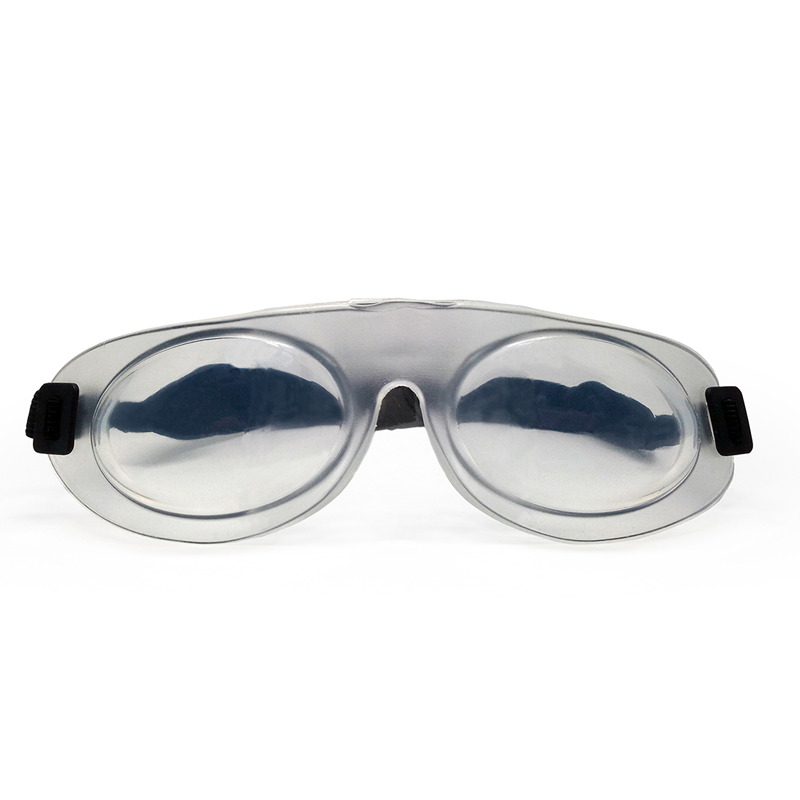 Soft as skin, Eyeseals gently shelter eyes from drafts and low humidity environments while preventing evaporation of previous tears. 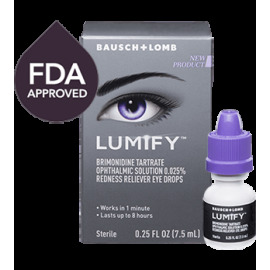 The enclosed environment increases relative humidity around the eyes, keeping them moist and comfortable throughout the night. The new Eyeseals 4.0 are made out of an even stronger material than previous versions and have been redesigned to provide even greater comfort when used with CPAP masks. 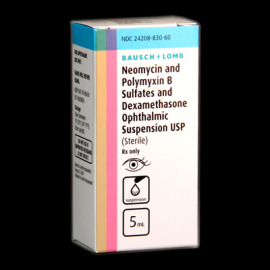 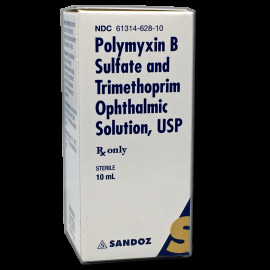 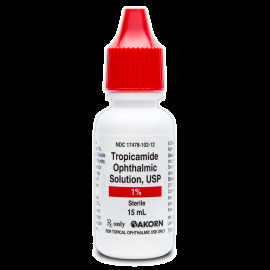 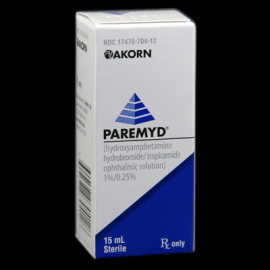 Eyeseals are also recommended for patients with nocturnal lagophthalmos or those patients who use ointments at night. 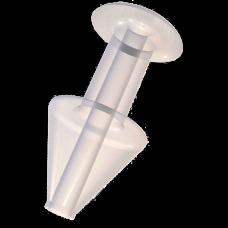 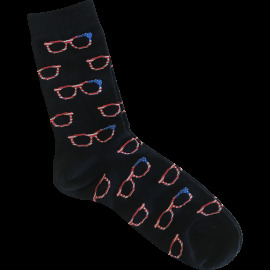 They are made from FDA-approved thermal plastic (food grade) that is hypoallergenic, latex free and made in the USA.